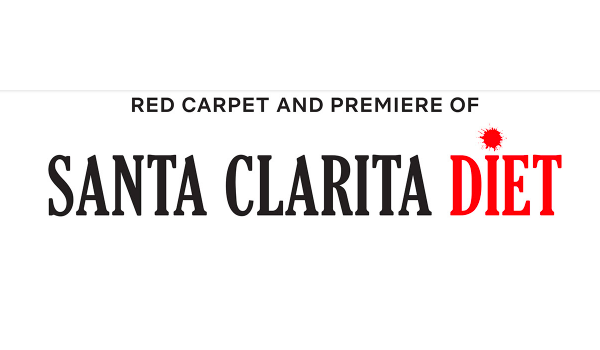 Santa Clarita Diet stars Drew Barrymore and Timothy Olyphant are set to visit the Philippines on March 12 to grace the red carpet premiere of the show's second season. The program will start at 7 pm in SM Megamall Fashion Hall Atrium Level 1, where the stars will thank their Filipino fans for their support. The invitational screening will follow in SM Megamall Cinema 4. Barrymore plays Sheila Hammond, a successful real estate agent and mother in Santa Clarita, California, who leads a perfectly happy life — until one day she wakes up feeling a little well, undead. Despite her hunger for human flesh and a more adventurous life, she tries to carry on and appear normal to the outside world. Besides playing one of the lead characters, Drew is also an executive producer. Olyphant plays Joel Hammond, Sheila’s high-school sweetheart and husband with whom she shares everything: a career in real estate, a daughter who means the world to them, a picturesque suburban life. After Sheila develops her mysterious condition, he does whatever it takes to keep his family intact. Besides playing one of the lead characters, Timothy is also an executive producer.